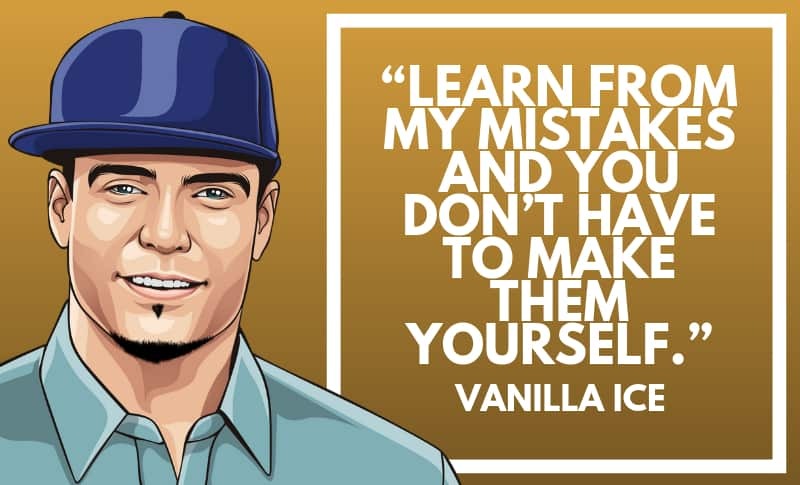 Vanilla Ice is an American rapper and television host. 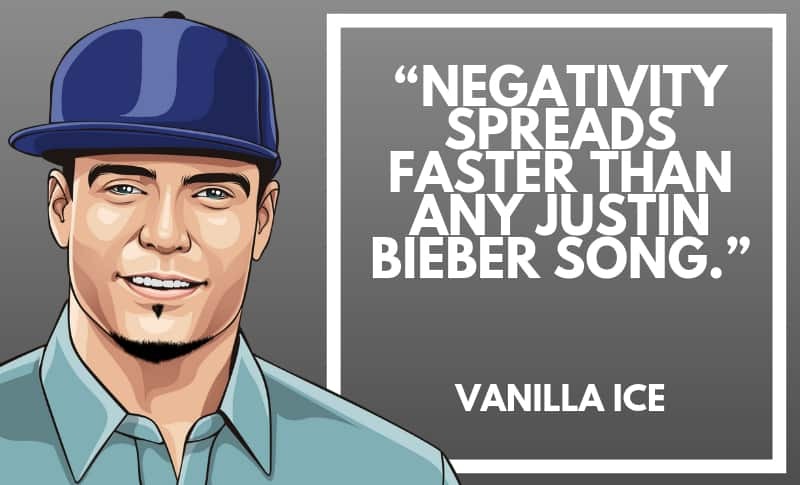 Ice is best known from his single track ‘Ice Ice Baby’ that has become a huge hit all over the world. He has influenced many by his music and that’s because of the motivation and passion he has for what he does. Thanks for viewing this collection! 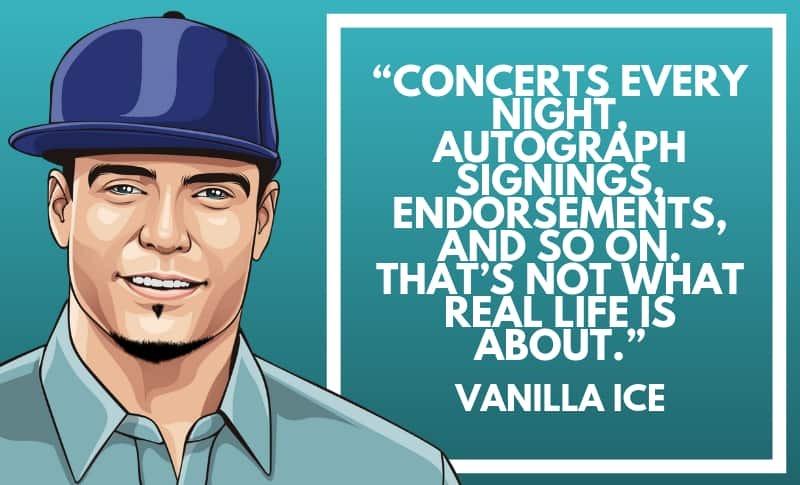 We hope that you enjoyed this incredible quotes by Vanilla Ice. Don’t forget to share this on your social media, and with your family and friends. 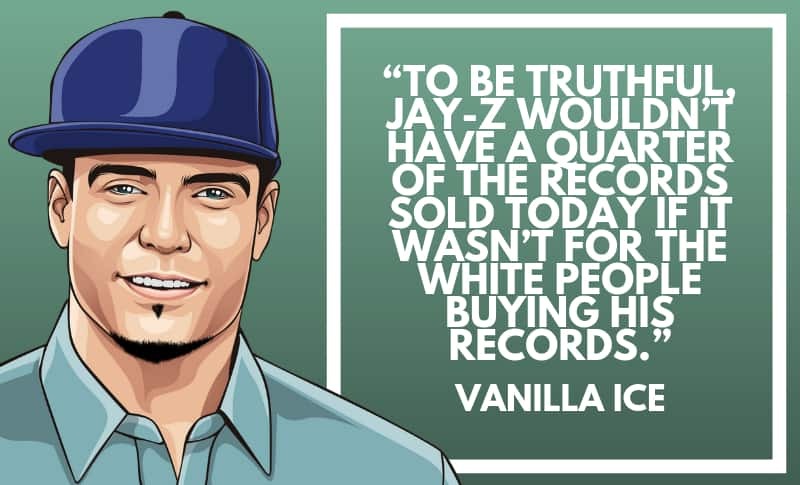 If you’re a big fan of these quotes from famous hip-hop artists, then you may want to check out the other articles we’ve published. 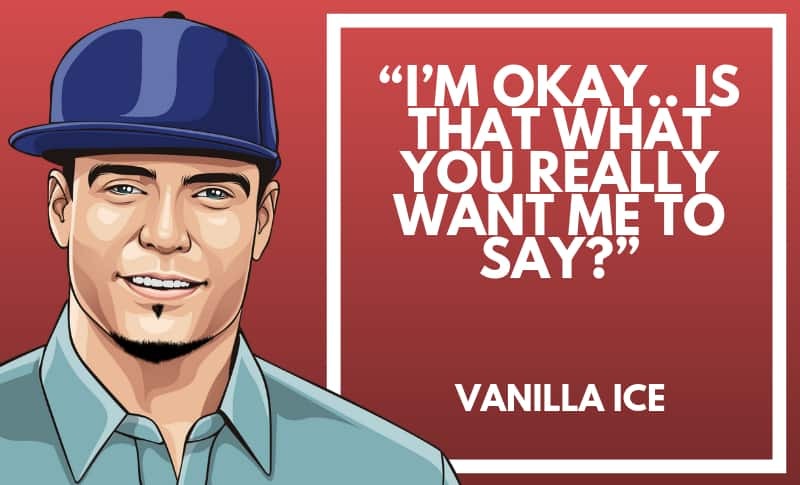 What’s your favorite Vanilla Ice quotes? Leave a comment below.